After you upload a file, it becomes almost impossible to find that file again if you ever need it at a later date. So you end up wasting time either by tracking it down or by uploading a new version. 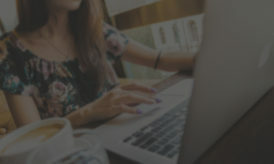 The two WordPress plugins I’m going to guide you through today will help you organize your media library so you can find files whenever you need them. This is great for anyone who finds themselves regularly reusing the same images over and over. 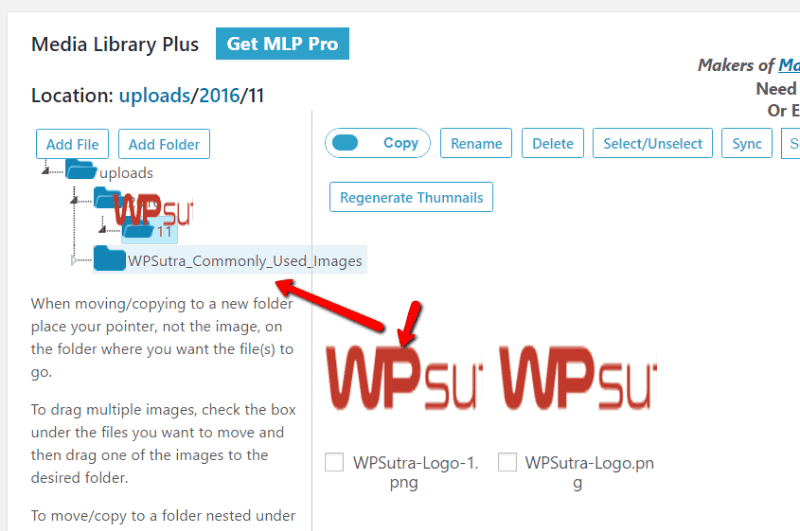 WordPress media folders – this method creates folders inside your media library. Essentially, your media library will function exactly the same as the folders on Windows or Mac OS. For this reason, this method is easy for every user to understand. Taxonomies – this method applies categories/tags to your media files so that you can filter by categories at a later date. It’s not as visual as media folders, but it’s more powerful in my opinion. 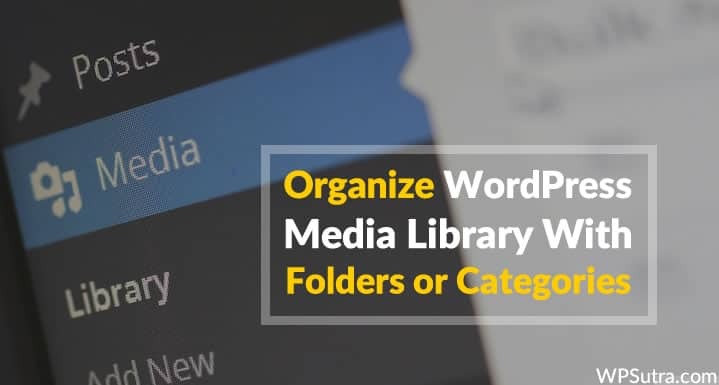 Here’s how to organize your WordPress media library via both methods using free plugins. 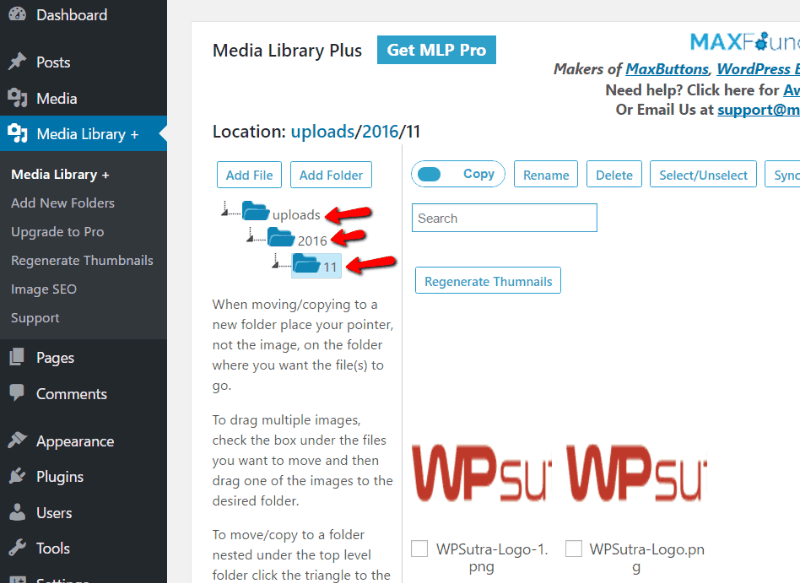 Media Library Plus is a free plugin which adds a separate media library with folders to WordPress. 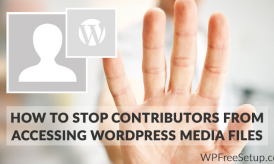 There is one warning – to be able to directly insert images into your posts/pages, you need to purchase the pro version. 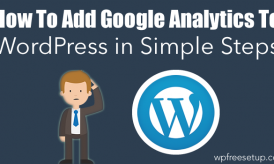 The free version is good for organizing, but you’ll need to manually copy the image URL to insert images into your posts. With that out of the way, let’s look at the plugin. First, install and activate Media Library Plus. Once activated, you should see a new “Media Library +” tab. This tab includes all of the files inside your regular media library. There’s just one difference. By default, the plugin copies the image to the new folder instead of moving it completely. This is because moving images between folders will change their URL. You can create as many folders as you need and fill them with images. 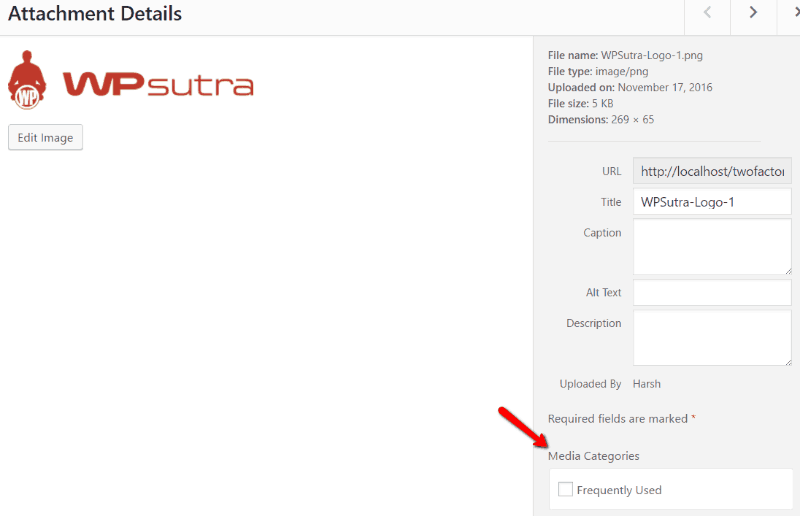 My absolute favorite WordPress media folder plugin is WP Media Folder. But because it costs $35, beginner bloggers may not be able to justify spending that much on organizing their media library. If you can afford it, I recommend giving it a look. Enhanced Media Library takes a different approach to organizing your media library. Instead of adding visual folders, it lets you add categories and subcategories to your images (just like you do your posts!). 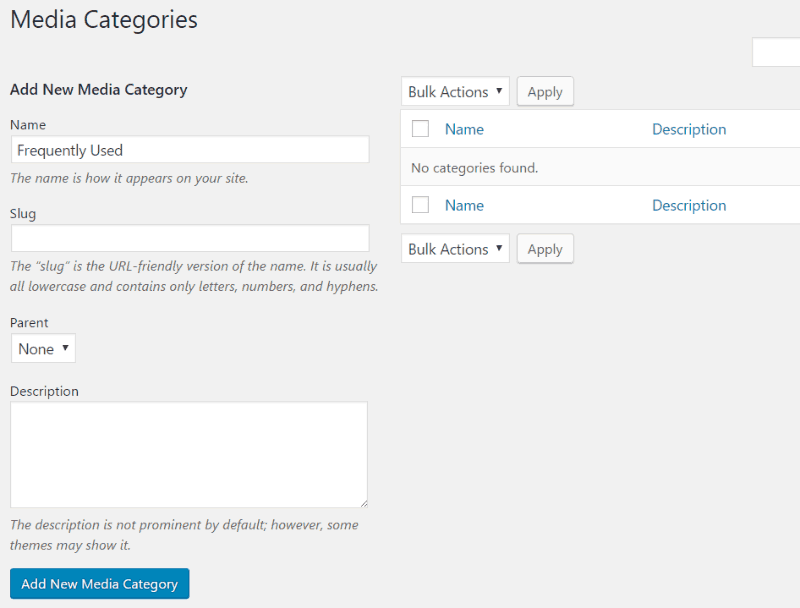 Click that button to get started and add some media categories. As I said, this method isn’t visual. But I think it is a more powerful way of organizing your media library. 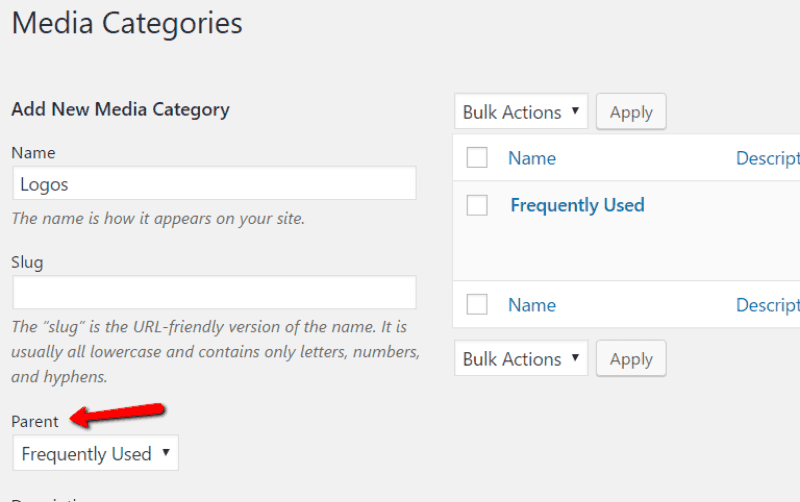 It’s much quicker to choose a specific category from a dropdown than it is to browse through lots of different folders. Most people like the idea of using folders to organize their media library because it’s so familiar to anyone who’s ever used a computer. 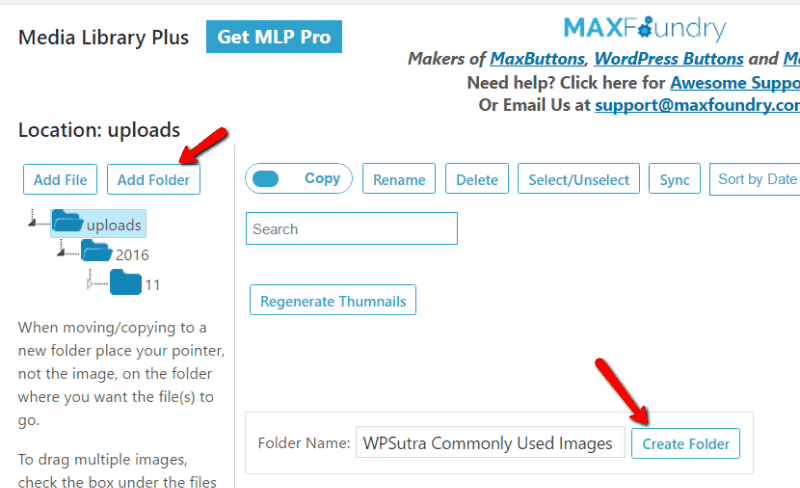 And while folders are still certainly an improvement over the default WordPress media library, I think you should consider the category method first. In the long-term, categories will let you find your old images quicker. If you have any questions about organizing your media library, let me know in the comments.